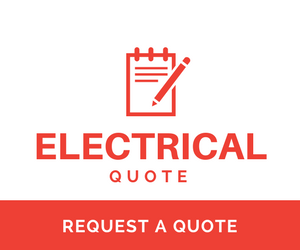 Jim's Electrical Hillarys have provided our client with some very good Electrical advice. 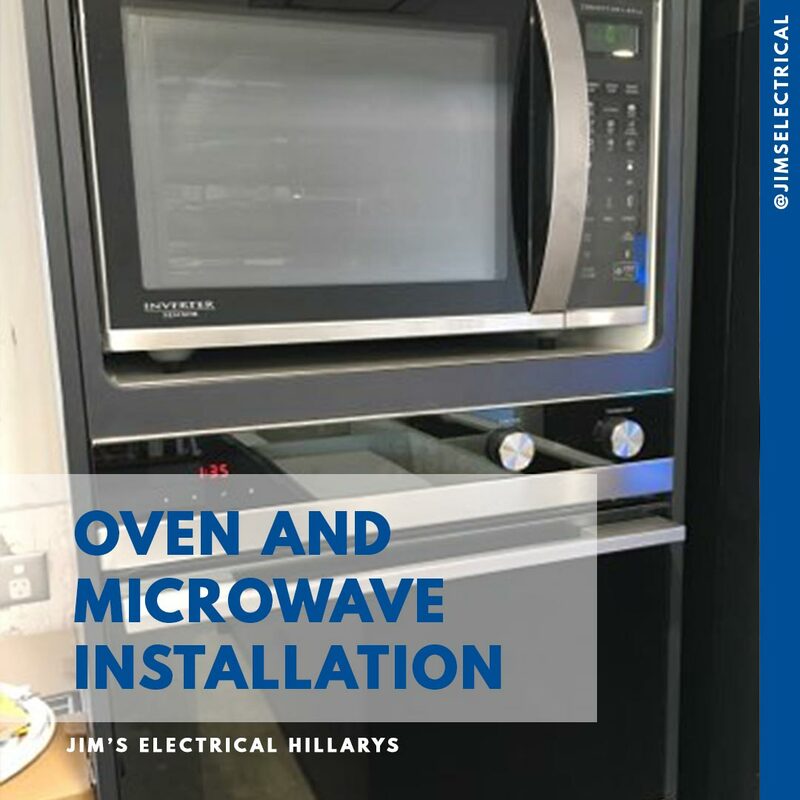 Putting an oven installation and a microwave installation on dedicated circuits from the switchboard provides a very good level of safety. Jim's Electrical take safety seriously as well as great installations.